Food - OK. The waitress and service - very unpleasant. Atmosphere-stiff. I will not go there second time. 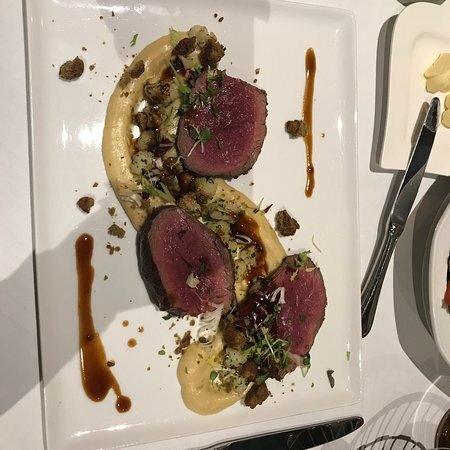 Food was amazing, service was poor. We have ordered pasta and got extra parmesan which is supposed to be fresh but was like blue cheese. When we asked again, we have received mold cheese second time! Also, pasta was absolutely tasteless. 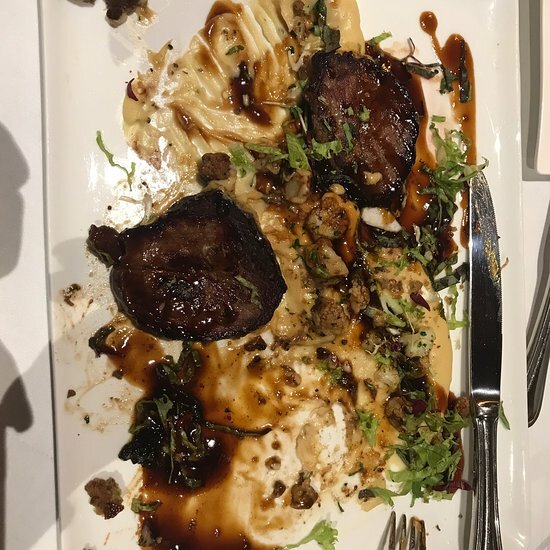 The food was lovely and nicely presented but it was pricey and the service was very slow. We felt forgotten about as the tables around arrived after us and were finished before us. Spoilt what could have been a great experience. 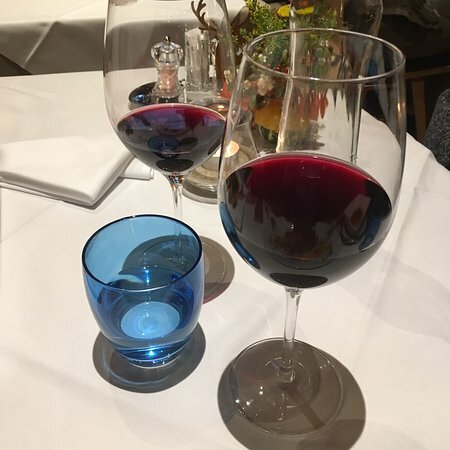 I absolutely recommend this classy but cosy restaurant. 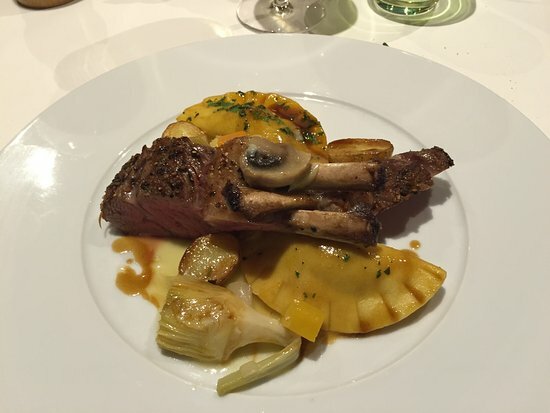 The food was delicious (I had a lamb which was fantastic, tagliatelle and "kaiserschmarrn"). 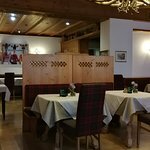 We tried several restaurants in Zell am See and this one was the best. We tried a few places before this and they were all fully booked. So glad they were! We totally fell on our feet. 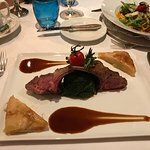 Excellent service (Oki and others) and the food was perfect. 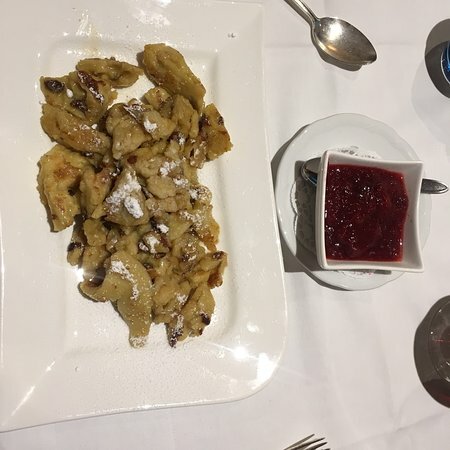 Two had Austrian menu and two other choices. Will definitely go back! Get quick answers from Hotel zum Hirschen staff and past visitors.